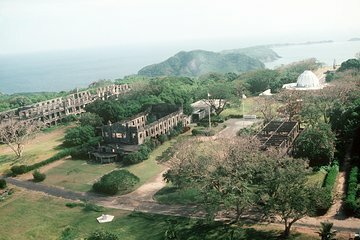 Learn all about the history of World War II, and the Philippines’ role in it, on this convenient full-day tour to Corregidor Island. Hop on a boat from Manila to travel out to the island. Receive a guided tour of the island, which is like an open-air history museum. History buffs and anyone interested in learning more about the Philippines and its complex past will enjoy this tour.